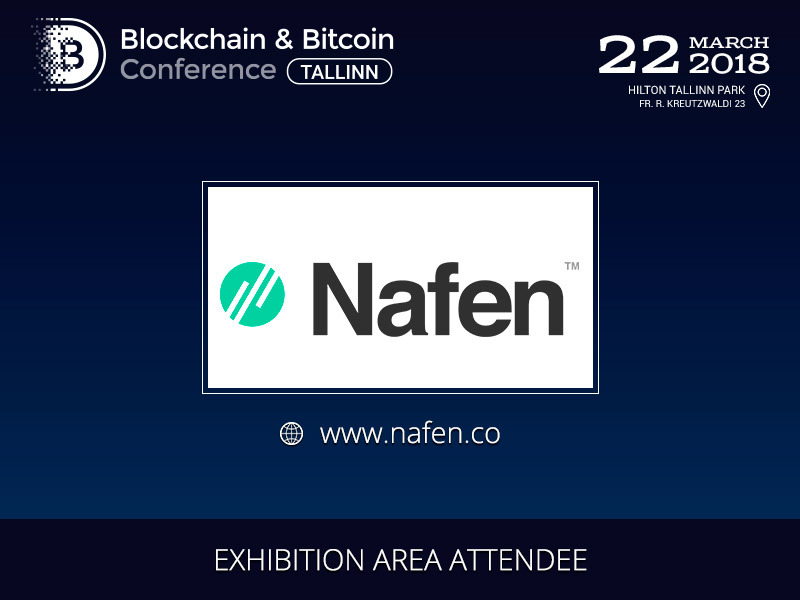 NAFEN, the producer of nanofibers, will present its innovations at the Blockchain & Bitcoin Conference Tallinn on March 22. 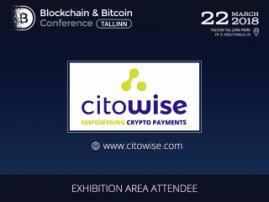 NAFEN is a company developing unique nanofibers which are currently gaining popularity. Combining advanced technologies for industrial production, NAFEN provides its clients with higher strength materials for different industries. 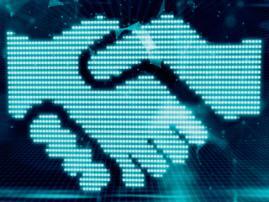 NAFEN offers such solutions as epoxy modifiers, anti-abrasion coatings, lithium-ion batterie, and many others. Producing unique crystalline material, alumina nanofibers, NAFEN builds up the world with nano. 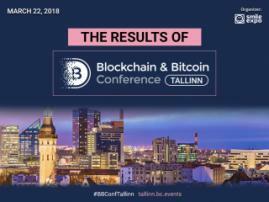 Register to the event here: tallinn.bc.events/en/registration.